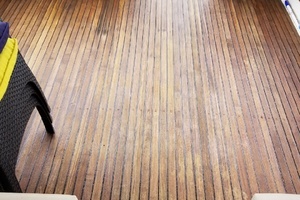 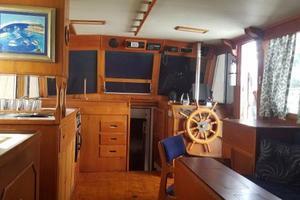 "Wild & Wonderful" is a galley up, two stateroom Grand Banks that exudes the tradition of the Grand Banks name. 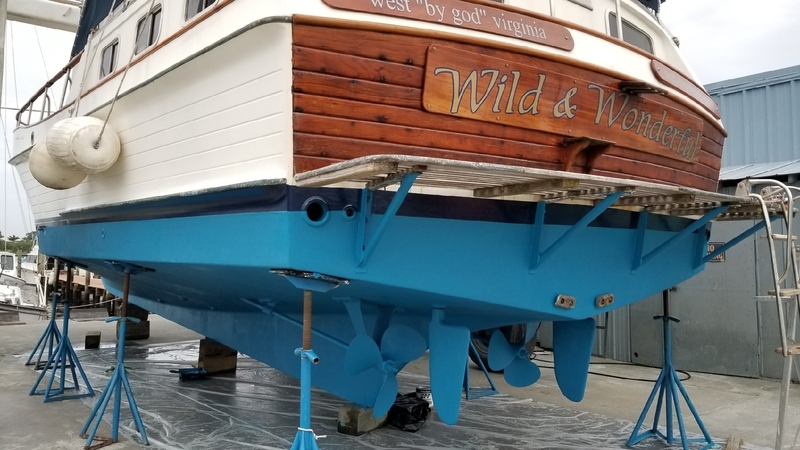 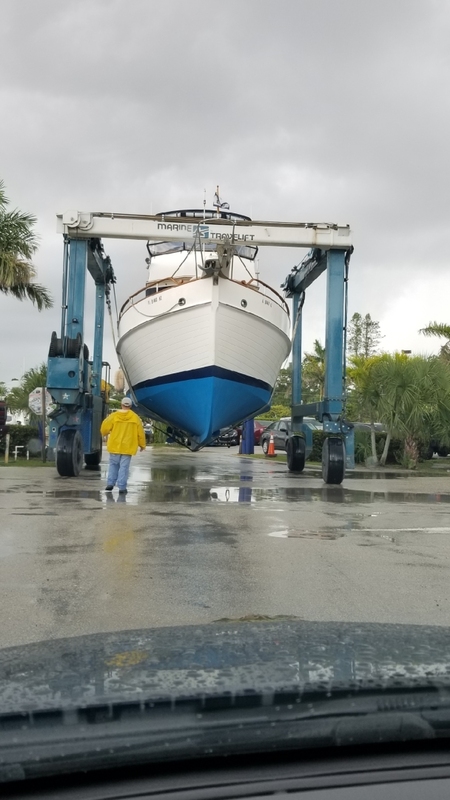 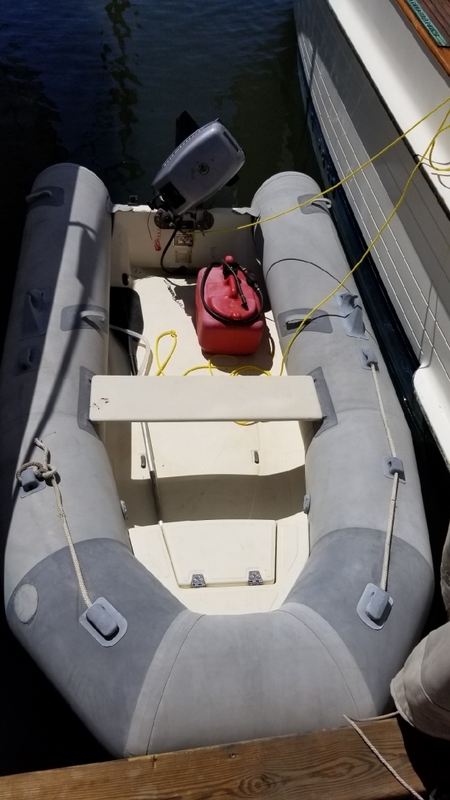 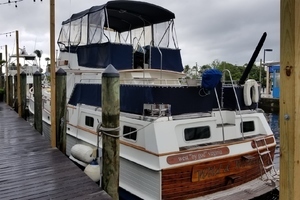 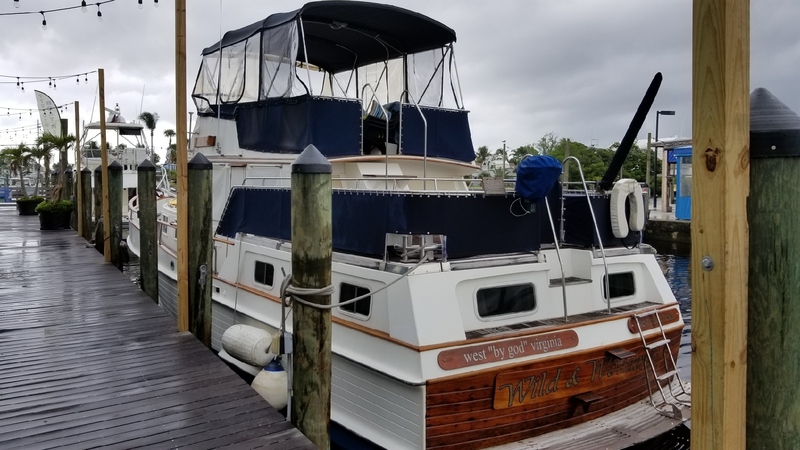 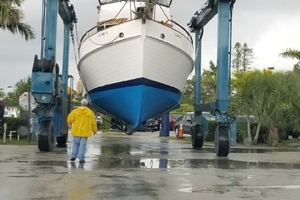 She has a fresh coat of bottom paint with a complete engine service and generator service completed in August of 2018. 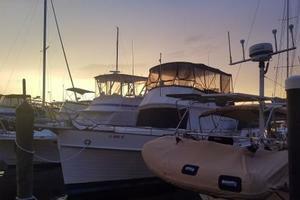 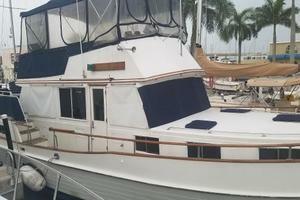 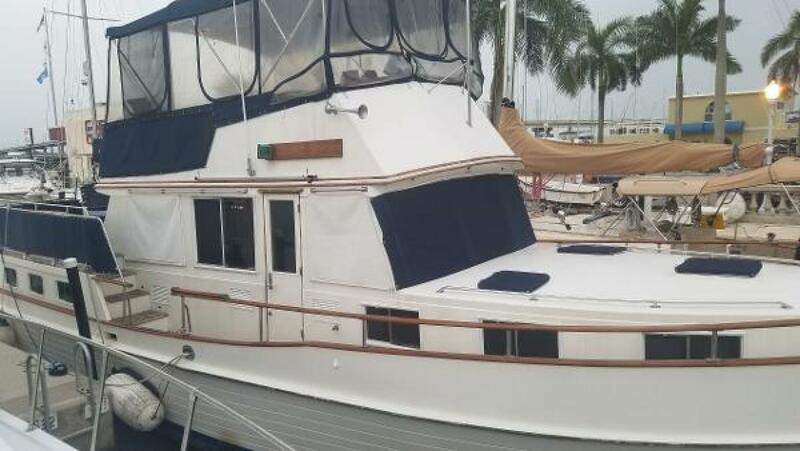 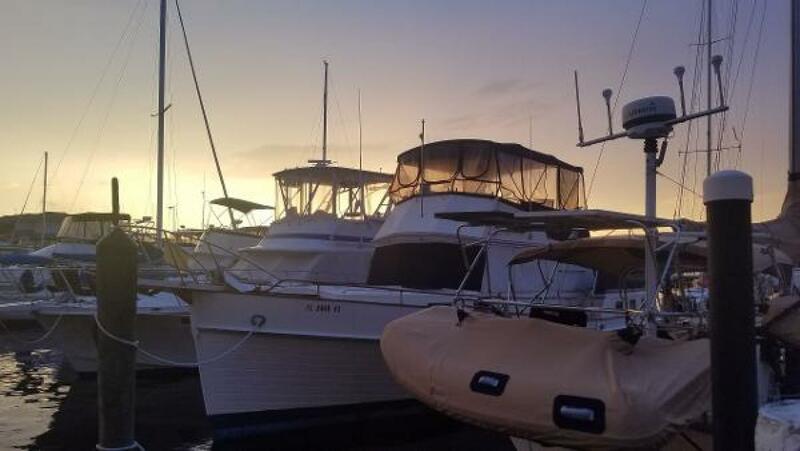 This yacht is run on a weekly basis so it is not just sitting around collecting dust. 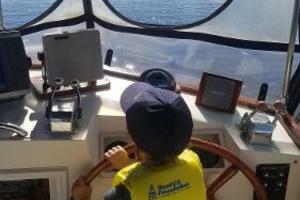 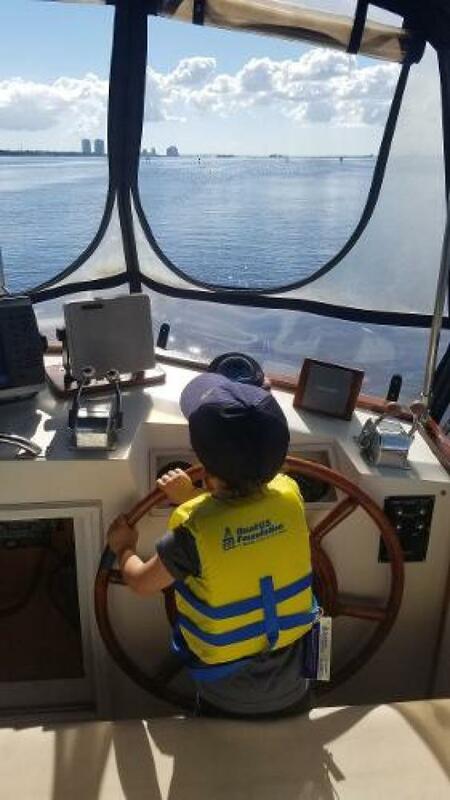 She will provide many more years of fun on the water in the true Grand Banks tradition. 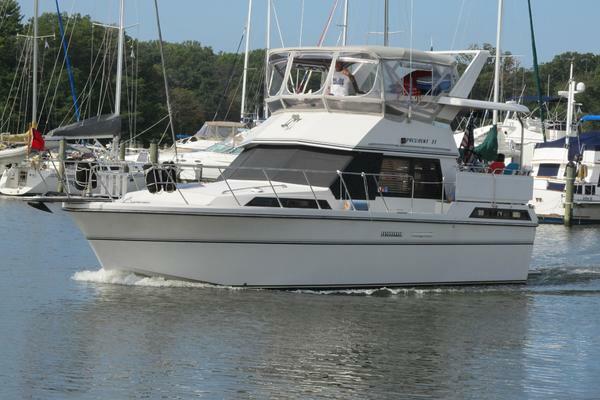 The Grand Banks 42 Motoryacht has been decades in the making. 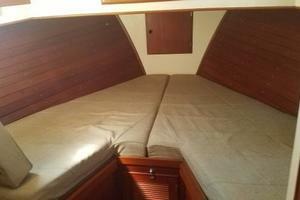 The original Ken Smith design has been amended and updated with the practical input of her owners. 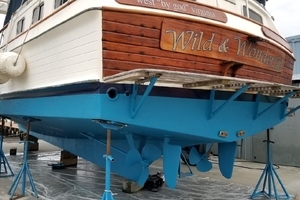 The experience gained since the laying of the first GB 42 keel in 1966 is reflected in each one commissioned today. 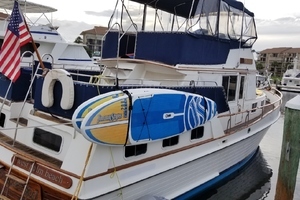 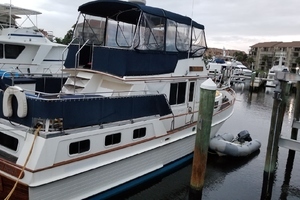 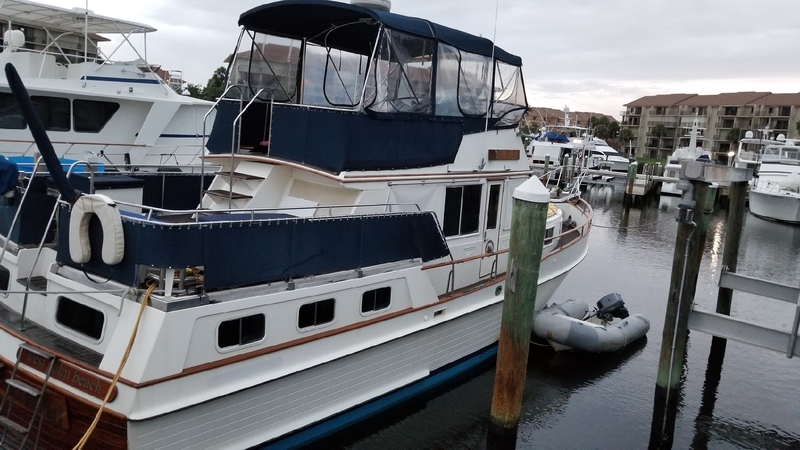 Her practical layout, sturdy fiberglass construction, deep water design, and long range capability all add up to a complete cruising boat. 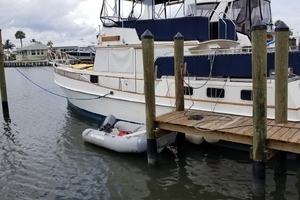 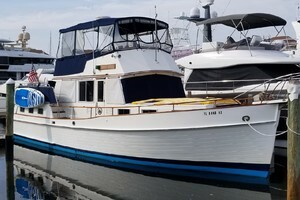 The Grand Banks semidisplacement hull design, with a fine entry forward, hard chines aft, and a full keel has been proven on waters around the world. 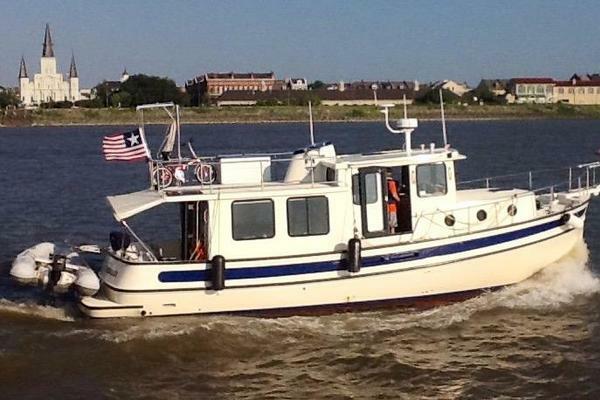 Single or twin diesel power will deliver economy at hull speed and provide higher cruising speeds when larger than the standard engines are chosen. 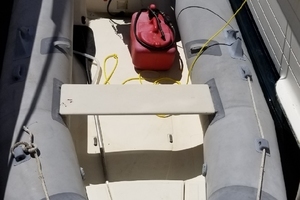 Many power options are available. 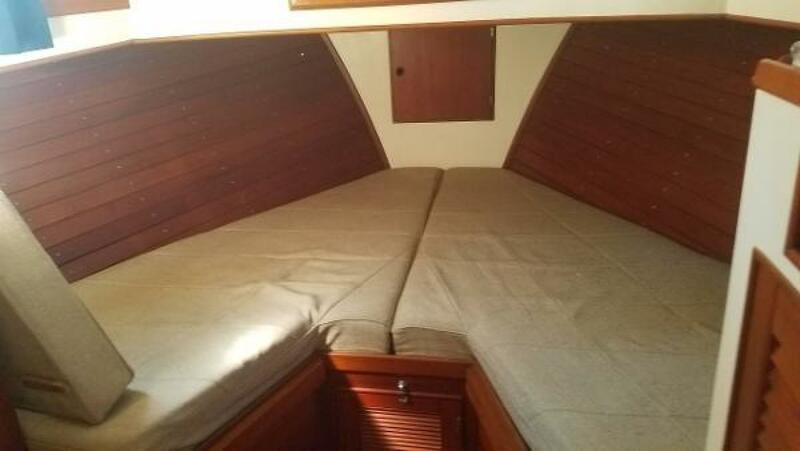 The exterior of the hull and deckhouse on the GB 42 is smooth gelcoated fiberglass. 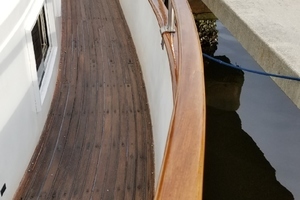 Teak decking is laid over the fiberglass on the main deck and flybridge. 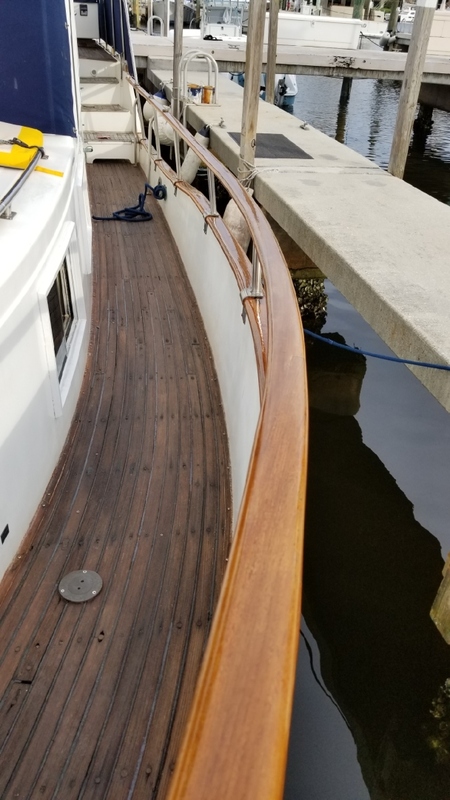 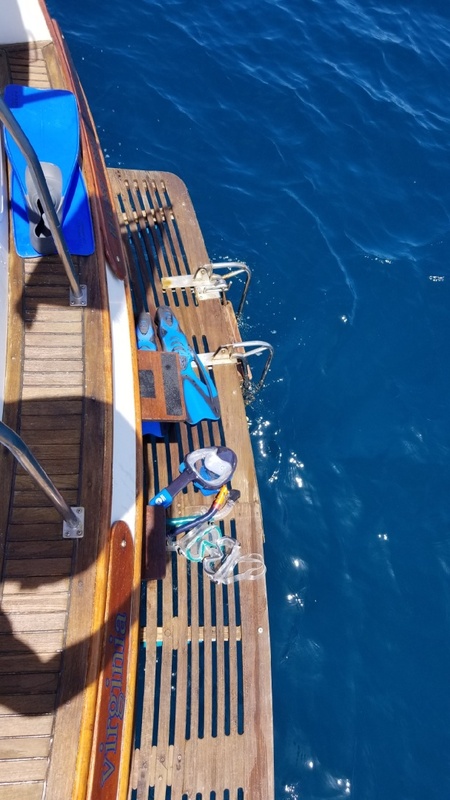 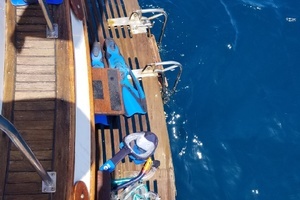 The bulwarks surrounding the wide main deck are capped with a sturdy teak safety rail providing safe movement from bow to stern for those on board. 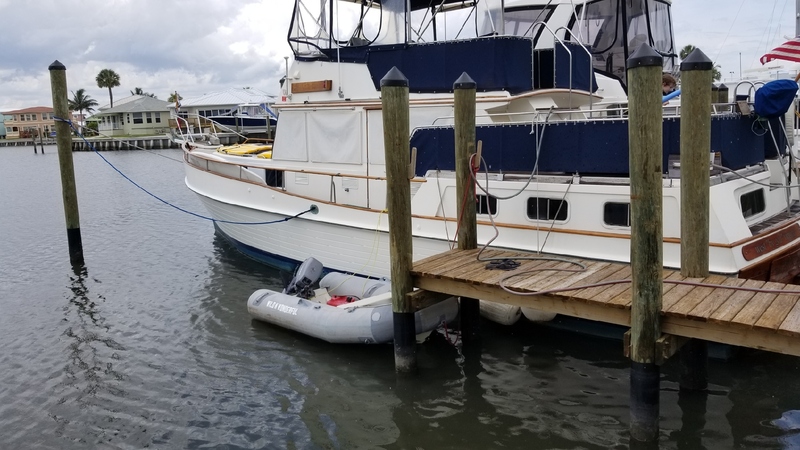 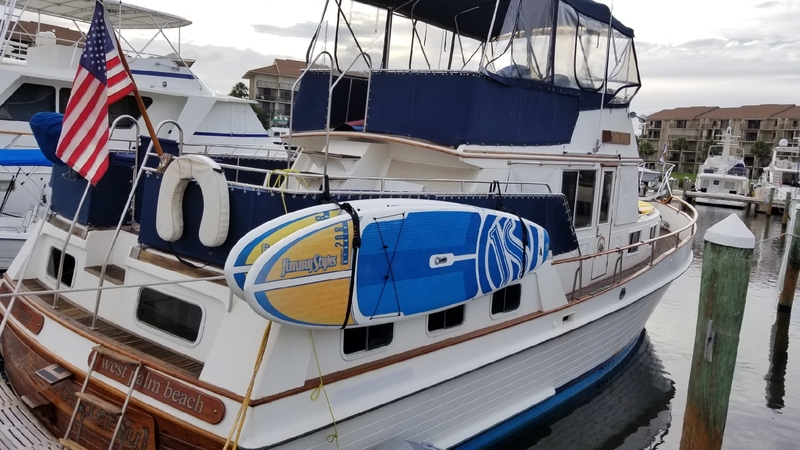 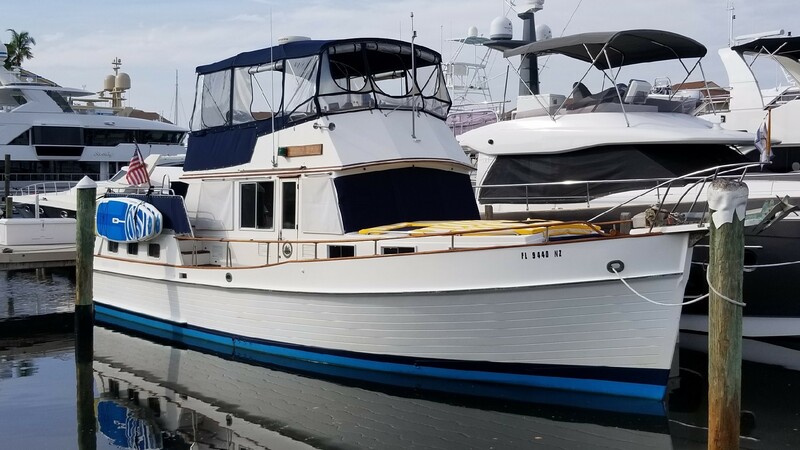 The Grand Banks 42: In production since the 60s, her hull was redesigned in the early 90s giving the proven Grand Banks semi-displacement hull a longer waterline and an increased beam. 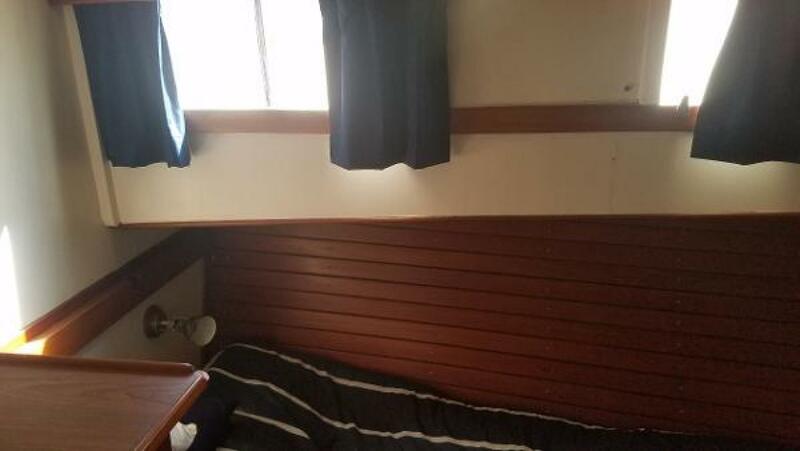 Ideal for a couple with children or guests, she cruises economically at 9 knots, yet 17 knots is typical with optional engines. 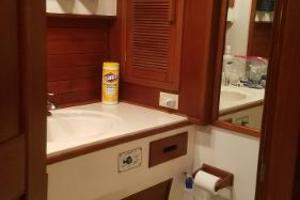 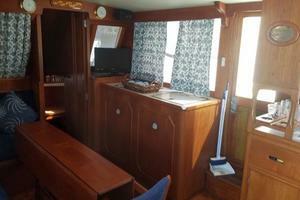 The Classic offers two staterooms, separated by the main saloon and galley. 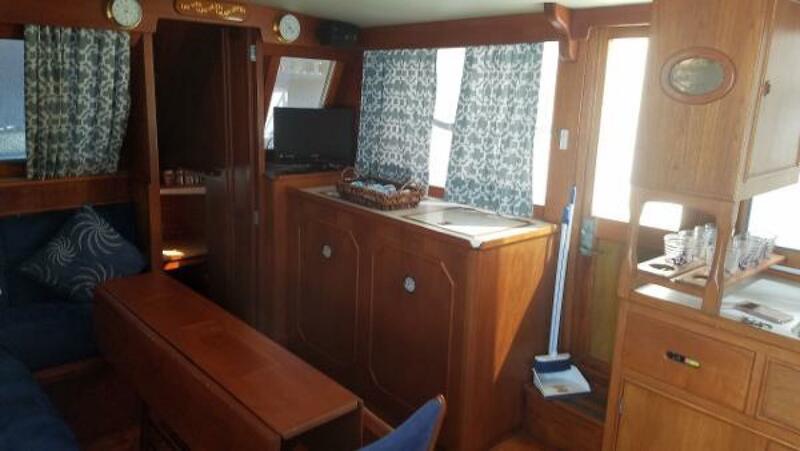 A variety of layouts are available including an aft cabin with an island double bed. 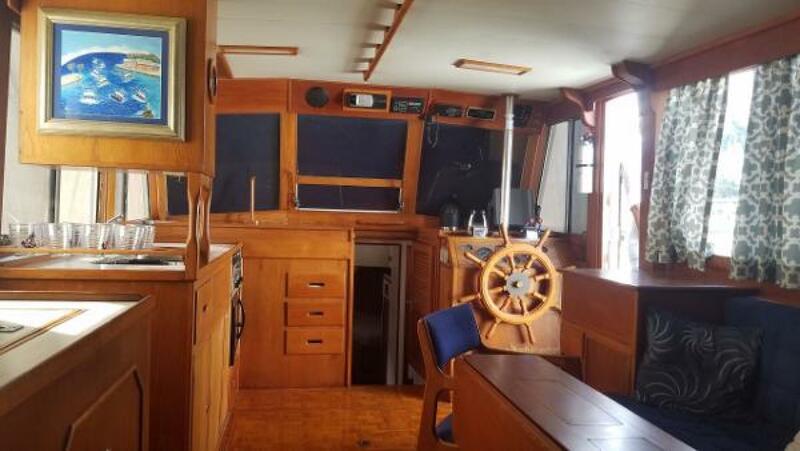 The Europa's main saloon opens to a protected cockpit for expanded, one-level living. 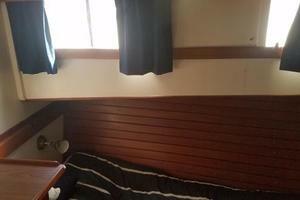 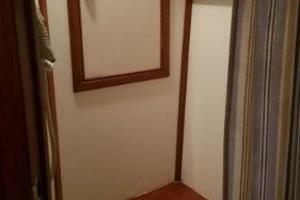 Two forward staterooms are standard. 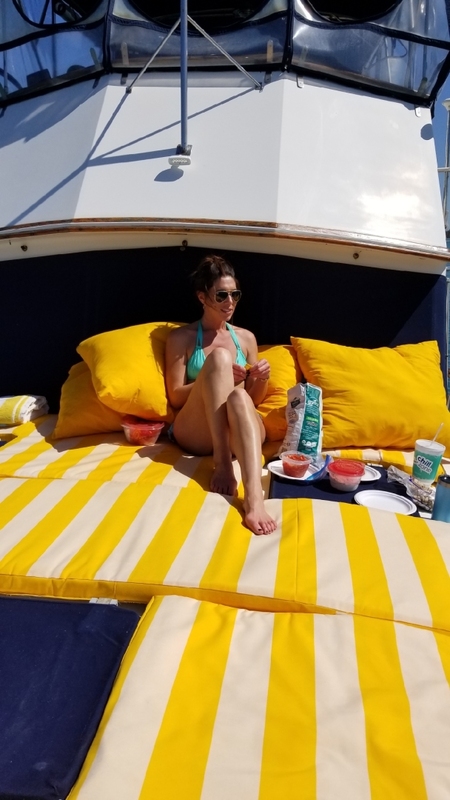 The Motoryacht provides increased living space with a spacious, full-width stateroom aft, and two additional staterooms forward. 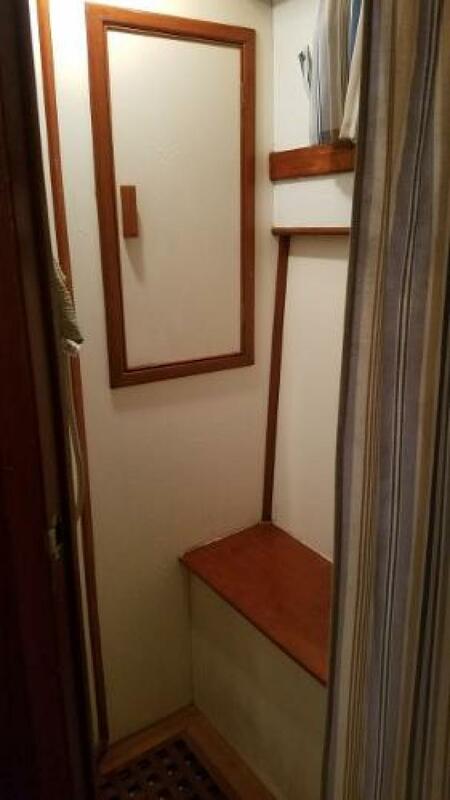 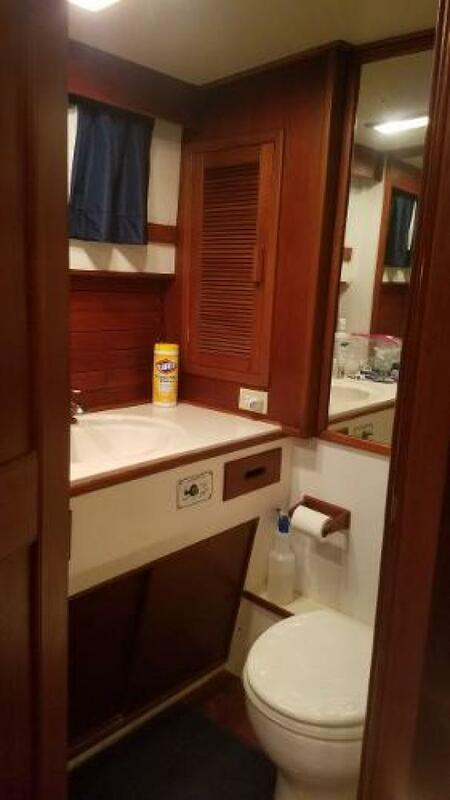 A galley-down layout with one forward stateroom is available. 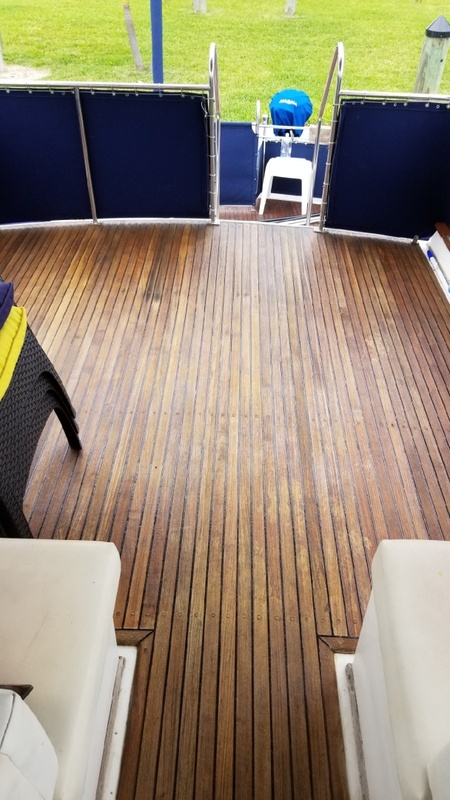 The aft sundeck expands the outdoor living area and provides room for stowage.